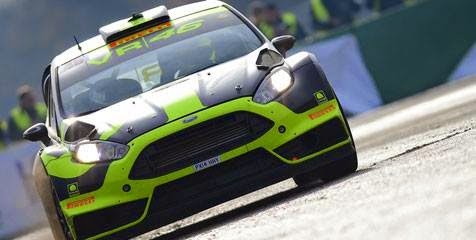 Robert Kubica Asapi Valentino Rossi Monza Rally Show Former Formula one racers and World Rally Championship, Spanish rally driver active (WRC), Robert Kubica success defeating racers Movistar MotoGP Yamaha, Valentino Rossi Monza Rally Show Championship in 2014, the week (30/11). Poland's successful original Spanish rally driver active left Rossi in nine stage paved with 12.5 seconds. Kubica's win on stage Friday (28/11), but was defeated Rossi on Saturday (29/11). "I really enjoy this title. Alas, I lost because the last stage before I had a 17-second advantage but made a mistake. Even so I was very glad to meet fans. This cover is a fun season! 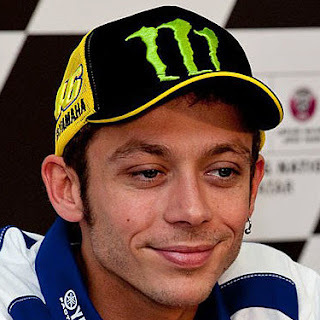 "said Rossi told MotoGP.com. Kubica and Rossi who each occupy first and second position, followed by Touring the world racers (WTCC), Stefano d ' Aste. Former manager of Rossi while Suzuki MotoGP Team Manager, Davide Brivio occupied the fourth position as the navigator's brother, Roberto Brivio.